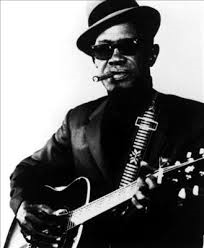 Sam John Hopkins, who was born 15th March 1912 and died on 30th January 1982, and better known as Lightnin’ Hopkins, an American country blues singer, songwriter, guitarist and occasional pianist, from Houston, Texas. 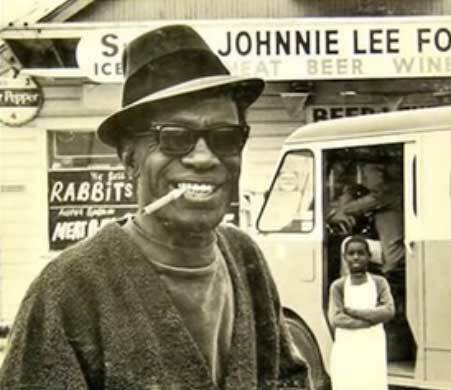 The enduring musical journey of Sam Lightnin’ Hopkins began on a cotton farm in Centerville,Texas in 1912. He was drawn to the music he heard played by an older brother. After meeting up with Dallas bluesman Blind Lemon Jefferson, Sam left the hardscrabble life of the Texas cotton fields, determined to play his way to better circumstances. Possessing a sharp wit and a unique ability for endless improvisation, Lightnin became a master storyteller. He was able to convey profound truths about the human condition via poetic imagery. The “Po’ Lightnin” that inhabited his tales of struggle and misery became the “Everyman” that black audiences identified with and white audiences flocked to performances to experience. Whether playing on a street corner on Dowling Street or at Carnegie Hall his style defined Texas blues. He sounded like no one else yet influenced every one. His unique musical style influenced generations of blues, rock, country and soul musicians as well as filmmakers, writers and painters. 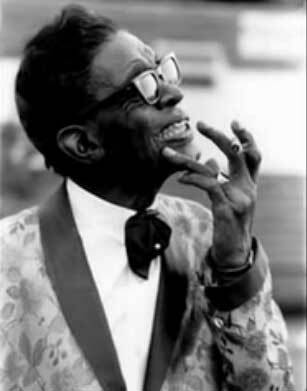 Lightnin' Hopkins died in Houston on the 30th January 1982 at the age of 69. 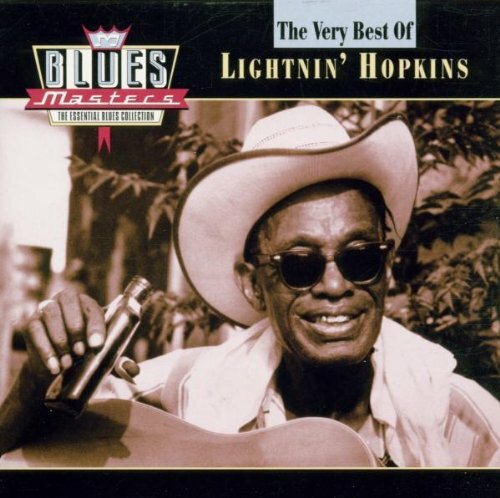 Sam "Lightnin" Hopkins was a Texas country bluesman of the highest caliber whose career began in the 1920s and stretched all the way into the 1980s. 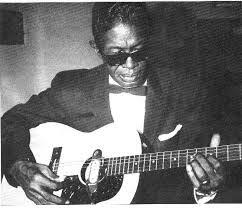 Along the way, Lightnin' Hopkins watched the genre change remarkably, but he never appreciably altered his mournful Lone Star sound, which translated onto both acoustic and electric guitar. Hopkins' nimble dexterity made intricate boogie riffs seem easy, and his fascinating penchant for improvising lyrics to fit whatever situation might arise made him a beloved blues troubadour. 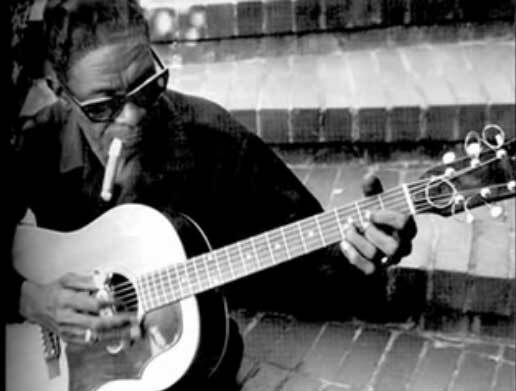 Over the course of his 60-year career, Lightnin’ Hopkins recorded more music than any other blues artist. His discography includes more than 100 albums for more than twenty different recording labels. His New York Times obituary named him as "one of the great country blues and perhaps the greatest single influence on rock guitar players." 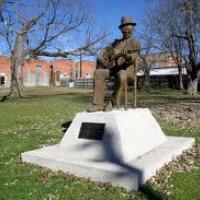 The Sam “Lightnin’” Hopkins statue on South Third Street memorializes the bluesman, who was born on a farm west of Crockett and played music along the avenue in the 1930s–40s when it was known as “Camp Street".